We offer a wide range of offers, depending on the number of persons, the length of stay and the number of apartments booked, as well as other special circumstances like specific holidays. At the moment it is the early bird that catches the best price, plan your holidays ahead at fantastic rates! 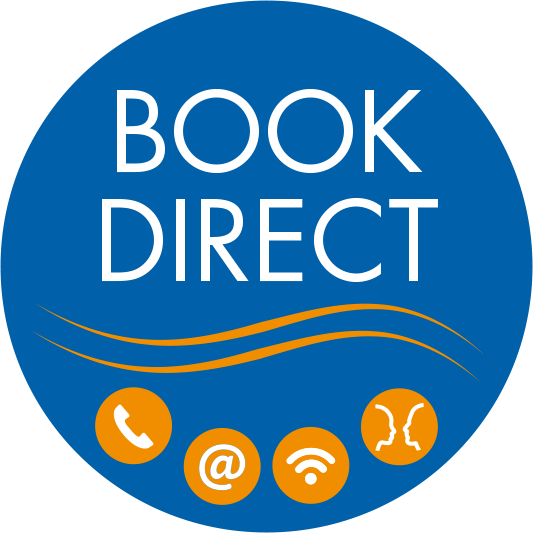 Make sure to contact us for your direct quote, or use our booking engine as soon as possible to take advantage of the best deals available. If you are in interested in group booking, or if you are 7 persons or more, it is best to contact us at reservations@apolloniahotel.gr, in order to prepare you a custom quote. If you are a travel agent don’t forget to register with our booking engine, and you will be able to get live availability and rates at a click of a button.